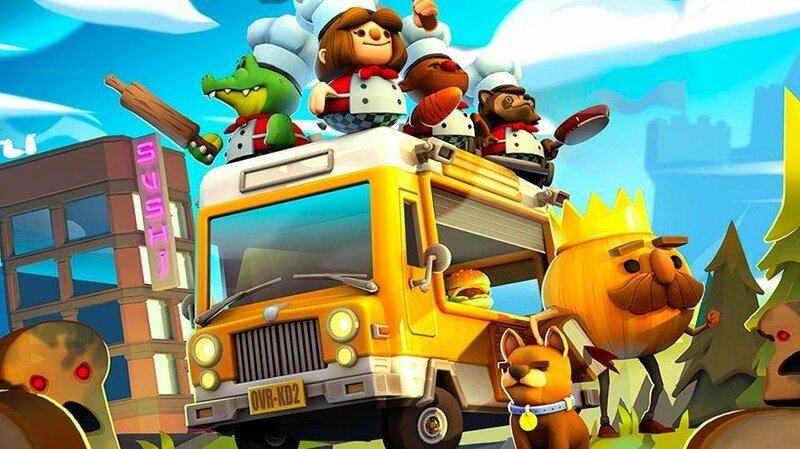 If preparing meals with your family and friends wasn’t already stressful enough in Overcooked 2, developer Ghost Town Games has revealed it is hard at work on a new game plus mode which will give three-star chefs an excuse to replay all 45 levels in order to earn a new four-star ranking. For the 3-star chefs among you looking for an even greater culinary challenge, we’re excited to announce the addition of New Game+ coming soon to Overcooked! 2, adding a 4th star to the menu! Once chefs have ventured through the Onion Kingdom for the first time, they’ll be able to jump into New Game+, replay the game’s 45 kitchens, and aim for that even higher tier of culinary greatness, to achieve 4 stars on each kitchen. The steaks have never been higher! The original game was quite challenging at times, depending on who you were playing with, so it’s nice to see the team has scaled back the difficulty in the sequel while also offer players more of a challenge as end game content. As noted above, ‘New Game+’ will be coming soon. 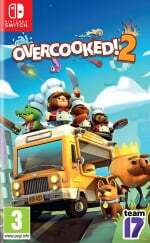 Have you been playing Overcooked 2 on the Switch? Are you glad a harder mode is being added? Tell us below. Edit: My funny habit when the time was under 5 seconds = Did Freestyle. Freestyle, i mean..... did Random things such as throwing ingredients to trash bin, fell down to bottomless pit, running around, let the Fire started. My wife and I just beat the game yesterday and thought overall it was easy. But there are a few stages that are way hard. Perhaps even harder then the first game. I can see us doing a lot of r stars easily on most of the main stages but those special ones will be ridiculous. @citizenerased but isn't that the point. Good. Been disappointed with how easy the sequel is so far. We only started playing Monday and we're on the last set of levels with probably about 90% having achieved 3 stars. The new game is fun and I like a lot of the new mechanics, but it's just not as rewarding. My girlfriend had the idea of purchasing cosmetic items in a shop with the tips money for hats and vehicle customisation and even a level editor. I would like to see some of the stuff in the future. My girlfriend and I beat this game in 2 days. It was fun but easier than the first Overcooked, she asked me yesterday if DLC would be released for it and I told her probably so. Glad to hear it will be more challenging with the new game plus.